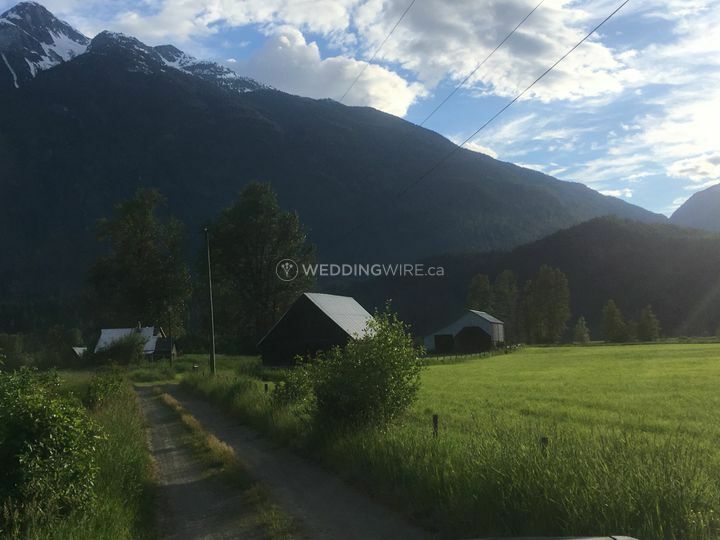 Pemberton Weddings ARE YOU A VENDOR? 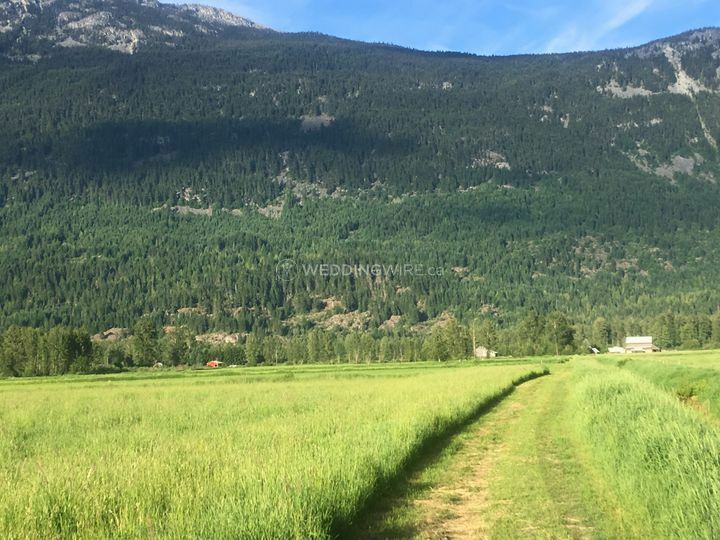 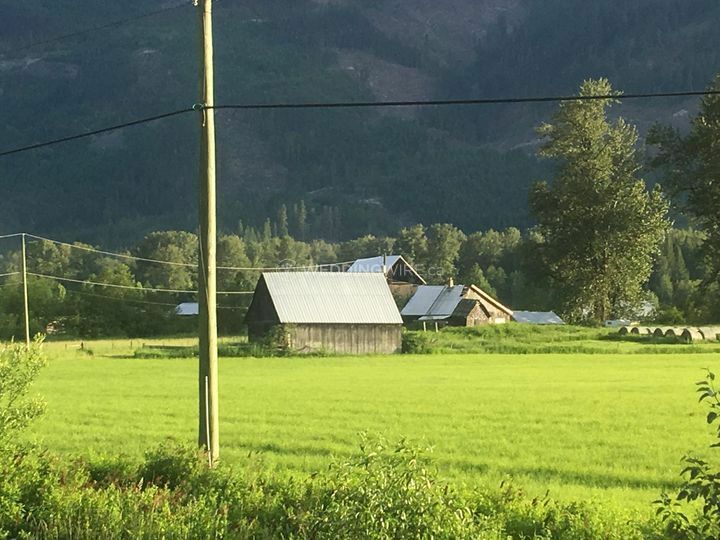 If you are planning a rustic or country or DIY wedding, and looking for a perfect venue with lots of expansive space, sunlight and fresh air, then head for Pemberton, BC. 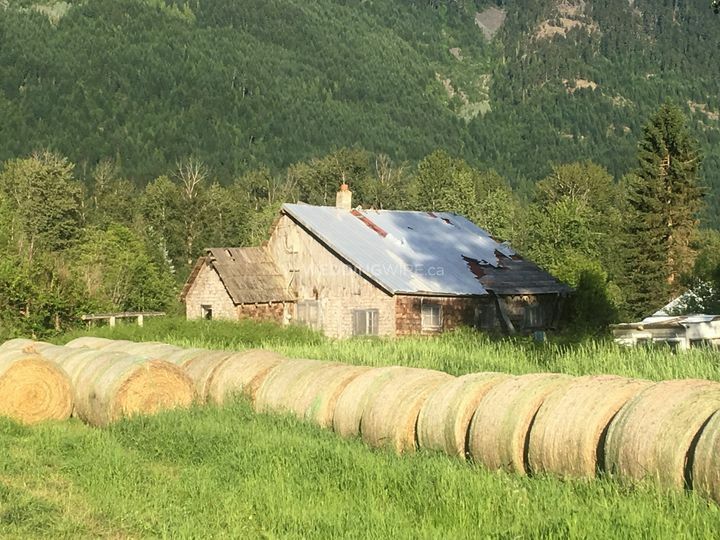 Pemberton Weddings offers you 95 acres of green farm land, with stunning mountain views as backdrops. 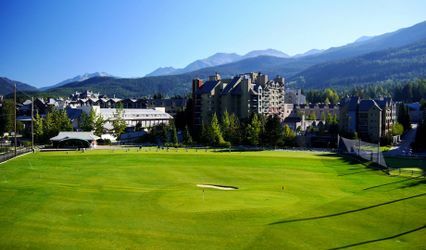 This breath-taking venue is a perfect setting for all types of weddings and parties. 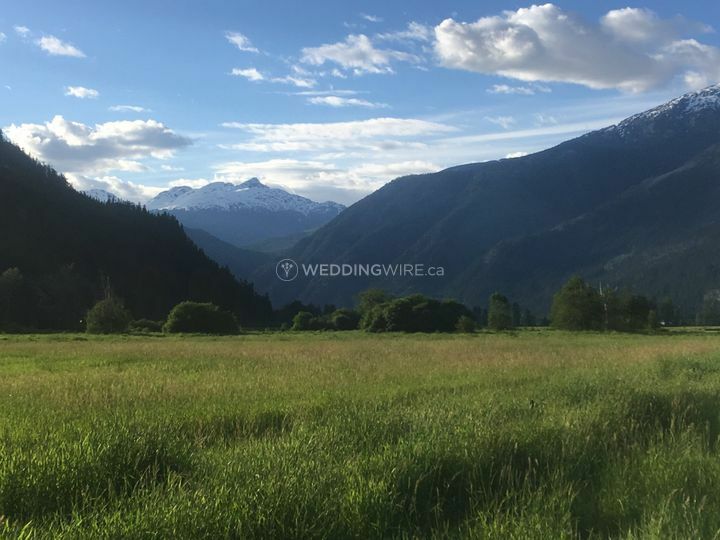 Pemberton Weddings provides an ideal location, where you can organize a personalized, memorable and enjoyable wedding celebration. 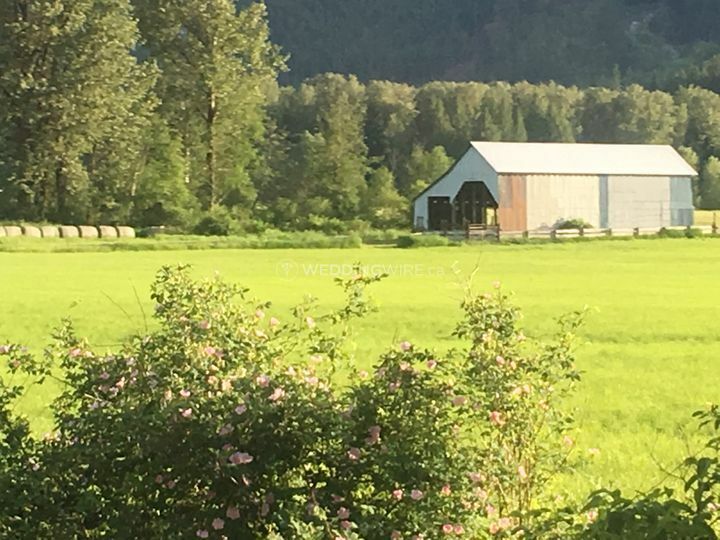 Pemberton Weddings features rustic barns, perfect for beautiful wedding photos. 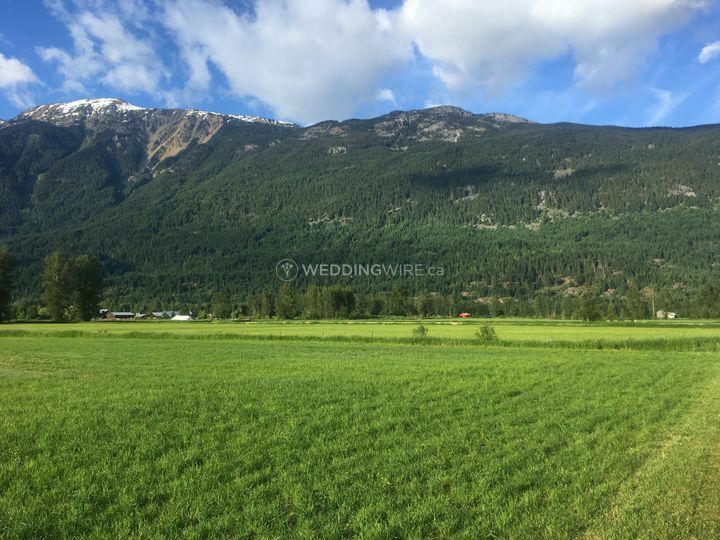 The vast expanse is not only stunning but also gives you the opportunity to design and plan a perfect wedding, just the way you always imagined. 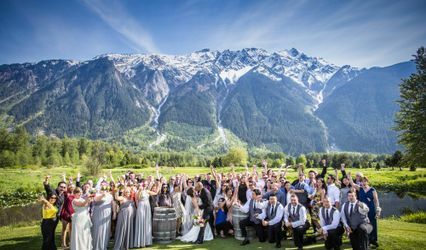 You can organize all wedding related functions in one single location and plan an event of any size, with any number of guests, featuring personalized wedding details. 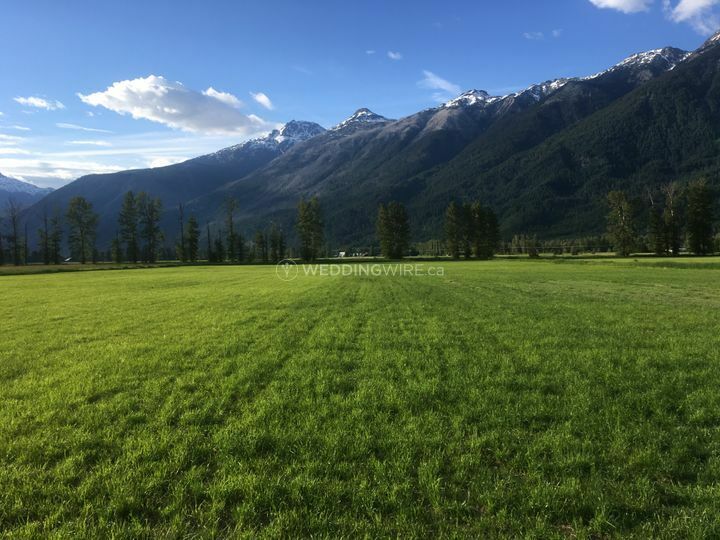 At Pemberton Weddings you have the entire landscape as a blank canvas, where you can design your big event, matching your vision. 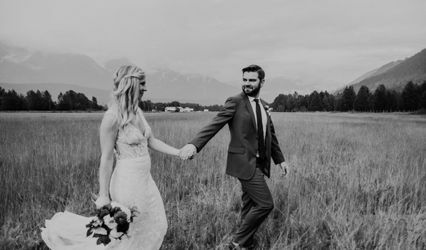 You can bring in your chosen vendors and create a highly personalized wedding, with affordable, custom settings and ambience.